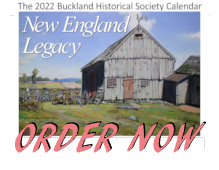 RSW- Artwork page, "Dusty Rafters"
The Keach residence was a favorite subject of Woodward, having painted many of paintings. 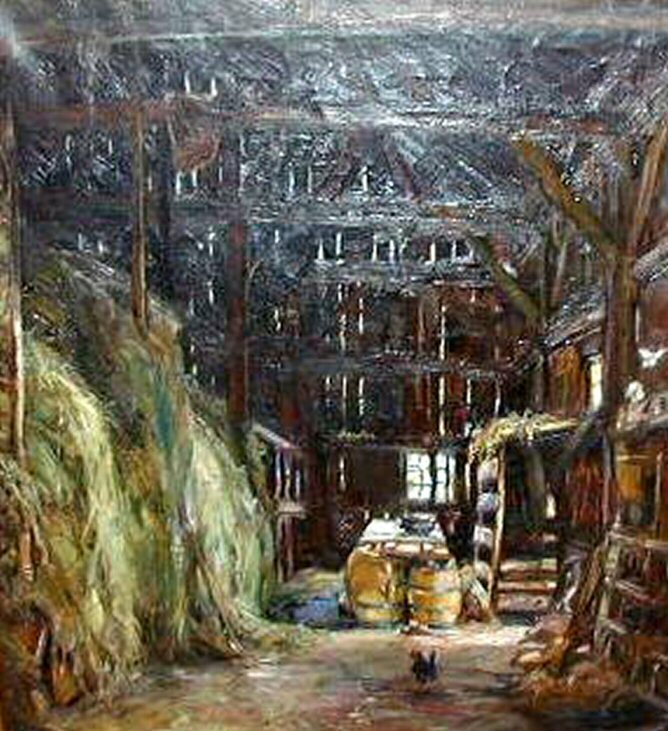 See also the Barns Gallery for related pieces. See also the Keach Gallery for related pieces. See also the Exhibition List for other Exhibits. 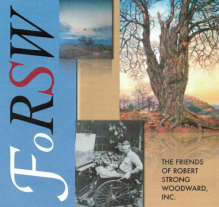 Checkout more Articles regarding Woodward. See also New Hay for a related piece. 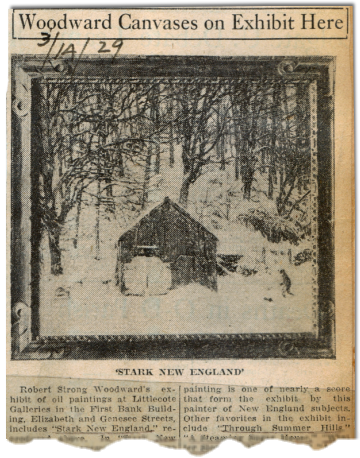 Exhibited at the Littlecote Gallery, Utica, NY March 14, 1929 and meantioned specifically in the articles to the right.